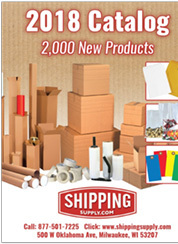 ShippingSupply.com is a leader in the packaging supplies and industrial supplies industry. A division of the ICM Corporation, Shipping Supply has been in business since 1994 and has strived to provide not only a wide-range of packing materials like corrugated boxes and strapping equipment, but exceptional service to our customers. We deliver more than just a great value—we want to help your business achieve results. That is why we offer specialty products and employ a well-trained customer service department to assist you. 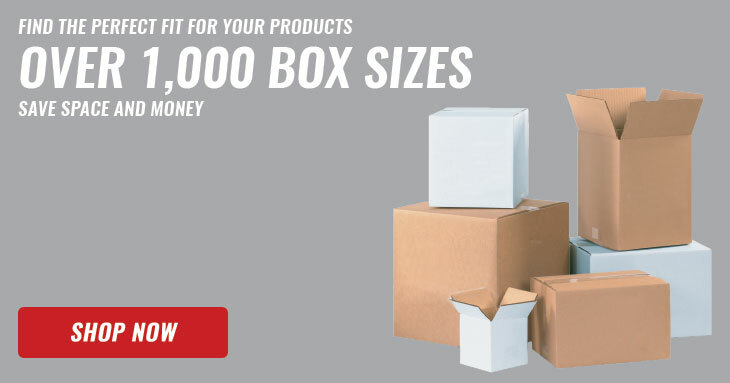 When you shop with Shipping Supply you can count on everyday low prices. We buy in bulk so you don’t have to. On top of those everyday low prices, we also spotlight an item every single day and mark it down. Check our facebook page every day to see what it is! The difference between us and the competition is how we treat our customers—we like to treat each and every customer with the same level of professionalism and courtesy when they come to us for packing materials and supplies, regardless of their size or budget. 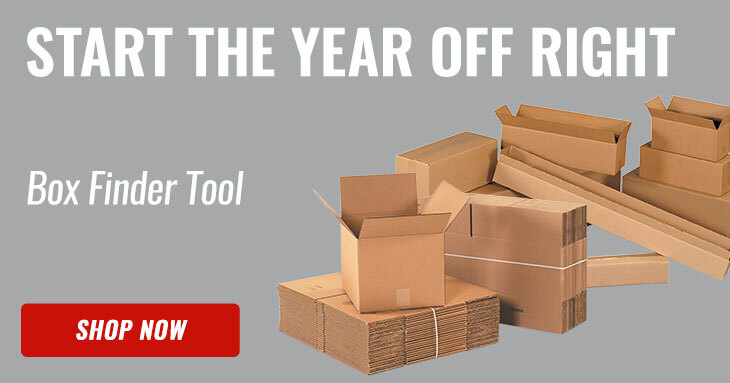 Need to stock up or replenish some shipping supplies? Take advantage of our daily sales—subscribe to our weekly newsletter to have them delivered to your inbox. You’ll be able to loosely plan your purchases around the daily deals and weekly e-mail promotions in order to really save with us over time. The e-mails will not only help you save on shipping costs, but will hopefully entertain you as well. 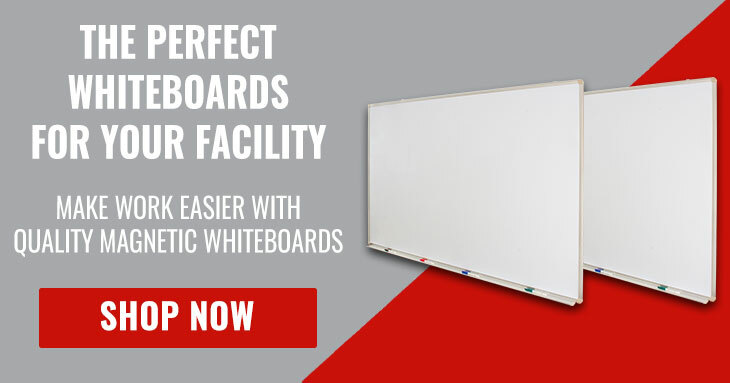 Every product we carry offers a practical and fun benefit to your business. You can rely on us to help keep your assets safe and your customers safe. 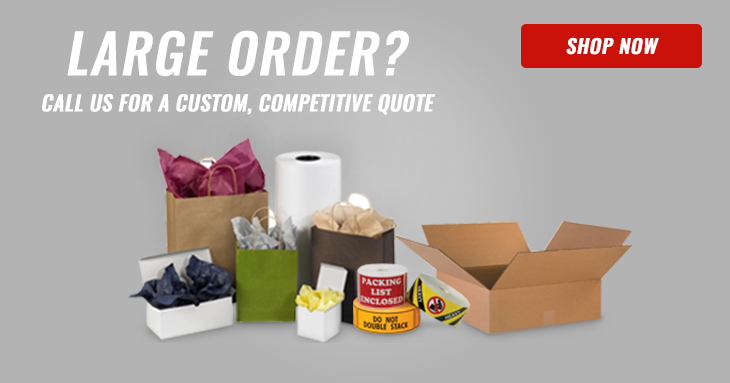 Would you like to make an impression on a new customer or do you have an important package to send?—order some of our White Corrugated Boxes and stand out from the competition. 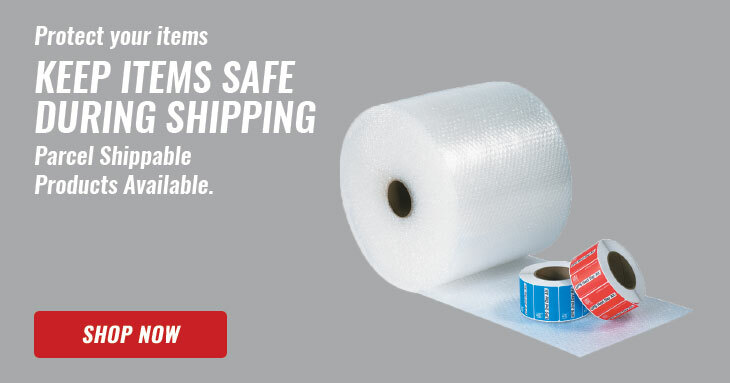 Order some air wrapped up in plastic, er…I mean, Bubble Wrap to save on shipping costs and ship at actual weight. Enjoy our customer satisfaction guarantee—99% of orders ship within 24 hours of purchase and if you aren’t completely satisfied you can return it within 10 days of receipt for a cash refund or replacement. Feel free to spend some time with us here at Shippingsupply.com. If you should need anything, pick up the phone and give us a call at 1-877-501-Pack.